Introducing the game "Block Neo Tetrix Puzzles" from LuckyCreative - entertainment without age restrictions. Despite the apparent simplicity and simplicity, once played, will necessarily return to it again and again. Break the blocks to get more points. several levels of difficulty. At each Block will fly at different speeds. Compete with children, friends or yourself! 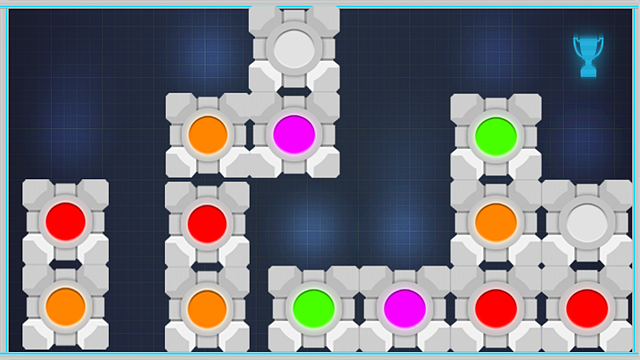 What is the maximum you can achieve in the game of Block Neo Tetrix Puzzles? 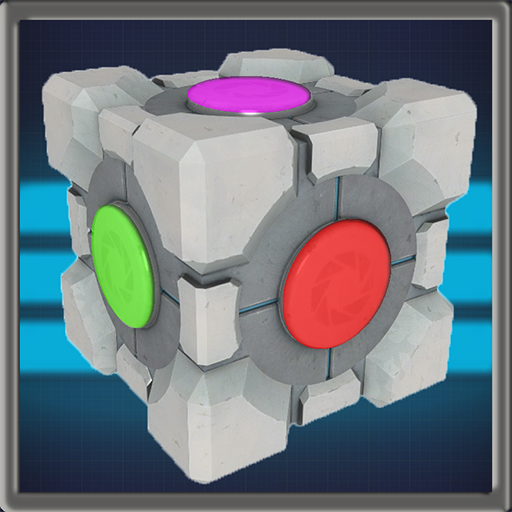 High-quality graphics, the original soundtrack of Neo Tetrix's Neo Tetrix Block game from Neocortex will provide a pleasant pastime for even the most demanding user. Do you still doubt if you should start playing "Block Neo Tetrix Puzzles"? We wish everything to work out! What are some good self help games for Android?